If you’re planning on moving from West Palm Beach to Oregon, roughly 3,000 miles of open road lie ahead of you. For a relocation of such distance and inherent challenge, why not make your journey easier by working with a skilled and professional moving company? Whether you’re moving for work, fun, or family needs, Bekins of South Florida would love to guide you through this potentially stressful transition. As a BBB-accredited business and designated ProMover, we have reliable moving and storage partners spread worldwide—giving us the resources required to tackle household moves anywhere in the State of Florida and throughout the United States! No matter how large your household might be, Bekins of South Florida is certain to have the services and staff to accommodate your needs. Beginning with a free in-home moving quote, we’ll structure our moving support in a way that suits your family, both in terms of budget and service requirements. To further ease the process of moving to Oregon from West Palm Beach, we’ll connect you with a Bekins move coordinator who will answer any questions and keep every stage of your journey precisely on schedule. 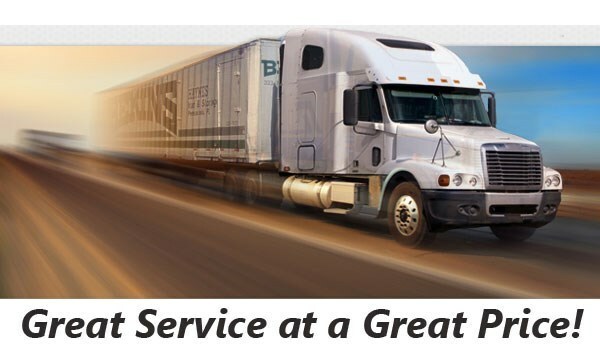 For your West Palm Beach to Oregon move, it’s essential to work with reputable professionals—and that’s exactly what you’ll get from Bekins! We’re an active member in both the American Moving & Storage Association and the Florida Movers and Warehousemen’s Association, which keeps us up-to-date on all the latest trends and technology for long-distance relocations. With our industry-certified team, your satisfaction is completely ensured! Contact Bekins of South Florida by phone, and we’ll be in touch to schedule your free, no-pressure cost estimate. You can also begin your West Palm Beach to Oregon moving project right away by filling out our quick online quote form now. View our moving guide and moving checklist so your ready when the big day comes. 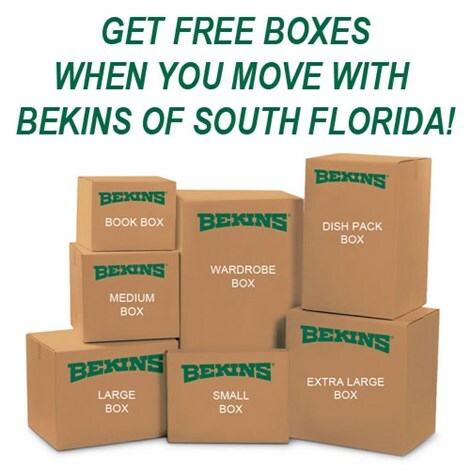 I used Bekins to move from Miami to West Palm Beach. They packed everything perfectly, and we're on time and extremely helpful. I hear horror stories about deliveries from other companies. Bekins made it easy. *Based on van & 2 men for 4hrs + 1 hour travel. Costs will increase with move size. Bekins of South Florida is pleased to offer this and other specials to our website visitors. © 2019, MedAssets, Inc. All rights reserved. MedAssets©.